A striking and soulful looking cushion, the Mind’s Eye Silk Cushion is an eye-catching cushion (sorry…we couldn’t resist!) 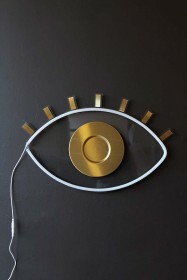 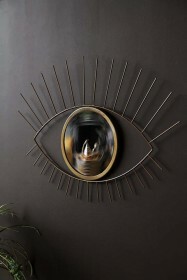 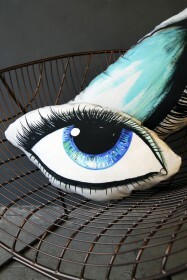 that will stand out in your cushion display! 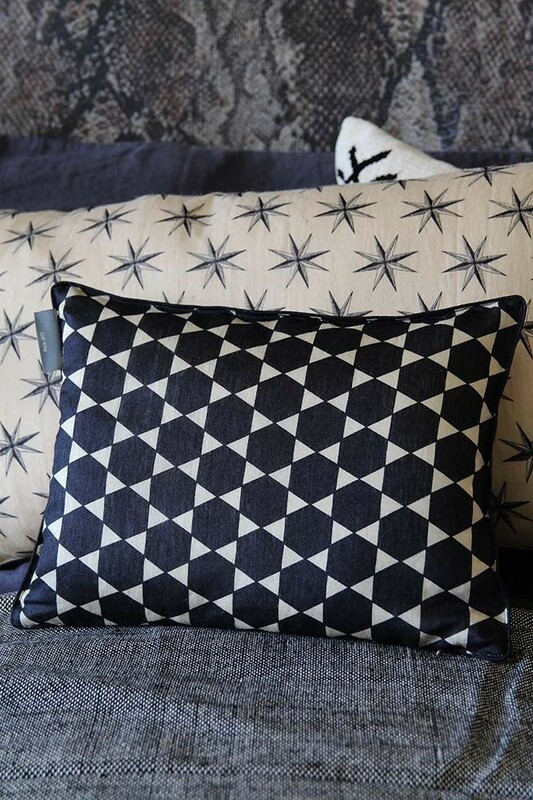 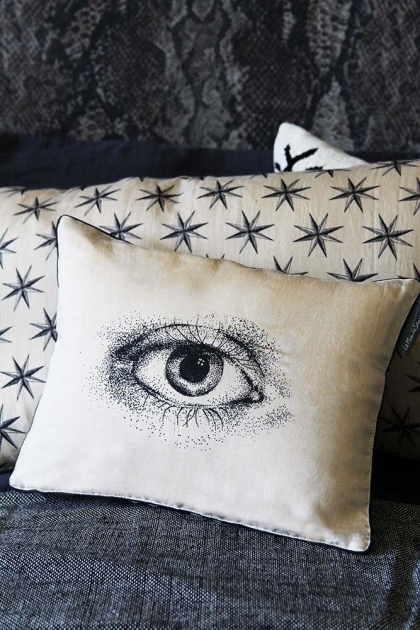 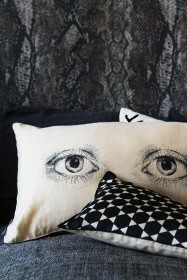 A conversation starter; the Mind’s Eye Cushion features a bold eye on one side and a graphic black and white print on the other side of the cushion making it reversible to suit your mood! 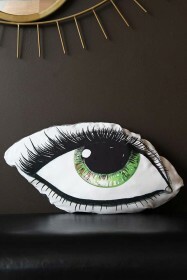 A great way to add playful quirkiness to your home interiors, the Mind’s Eye Silk Cushion will look fabulous on your bed, statement chair or as part of your cushion display.